George was hired on as Manufacturing Manager for a start up Water Purification Company in in 1977. He helped grow the business to sales of over $20 million a year when the company sold to Structural North America in Chardon Ohio in 1995. His position at that time was V.P. of Manufacturing. George’s position was dissolved after two years and he began his search for a new business opportunity and to be a small business owner. George always had a desire to do this and this is how he found Signworld. He and his wife started All Star Signs in 1997. Prior to owning Impact Sign Co., Scott worked 25 years in the beer industry in sales and marketing working for a regional brewer that was owned by a management group out of the area. He was given a choice to take the severance package or relocate to S. Cal with his 2 kids in high school, so took the severance. This gave him the opportunity to explore his options, which ended up being Signworld. Scott had thought of doing something else for several years, but had never committed any time into seriously doing it. Never did he think it would be a sign company. In looking at many ideas with a franchise broker (this was prior to Frannet being an option), Scott kept returning to the Signworld proposal as it made the most sense to him. It was NOT a franchise (he’s kind of stubborn and independent and doesn’t take direction well on occasion), it fit his background for selling and marketing, his prior work contacts could support the idea (and they did) plus other local contacts developed through Sandi and his life and loved the challenge of starting something. Scott and Sandi just completed their 16th year and sales will be about $1.45 M this year, with 4 employees other than Sandi and Scott (+ over $200,000 for the year). 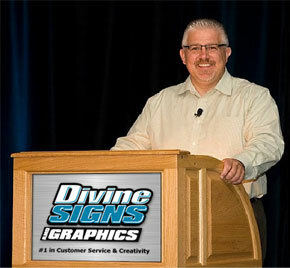 John Bogensberger and his wife Vanessa founded Signs for Success Inc. in 2001 as a start up entity. The company offers a broad variety of services including cut vinyl signs, custom signs, banners, prints, wall signs, vehicle graphics, yard signs, real estate signs, sidewalk signs, a-frames, tradeshow display, vehicle wraps, wall paper, menu boards, lighted signs, poster printing, vehicle lettering, decals, static cling, window lettering, dimensional letters and wide format digital printing. John is actively involved in the Greater Spokane Inc., Spokane Valley Regional Chamber of Commerce, Spokane Home Builders Association & the Greater Hillyard Business Association. Prior to Signs for Success Inc. John & Vanessa founded and operated JAVCO Cleaning & Restoration Inc. for 17 years located in Lynnwood, WA. JAVCO provided full service to the insurance repair industry. Services included flood damage mitigation, smoke & fire damage mitigation, mold remediation along with all required cleaning and repairs to return the structure and contents to a pre-loss condition. John and Vanessa are the proud parents of six children and seven grandchildren. They spend their free time boating, camping, and attending events the kids are involved in. Don and his wife Theresa and his 2 youngest sons run Pinnacle Custom Signs from Buford, GA, a suburb of Atlanta. They opened in 2011 and are now in a new space with 9,000 square feet. Prior to Opening up Pinnacle custom signs, Don spent 25 plus years in the telecom business. First as a member of BellSouth (the precursor to AT&T), and then at a consulting company. 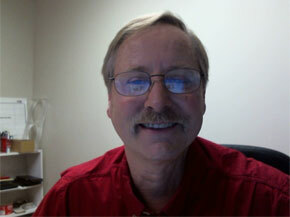 While in the industry Don’s focus was on Customer service and operations management. Don Considers himself more of a big picture person, setting strategy and running sales for the company. He is very focused on the performance of the business and the metrics that are used to measure success. His overriding philosophy is to manage your business from a revenue standpoint, not an expense standpoint. Don O’Toole and his wife Brenda own Signs PDQ. They started their company in 2003 so that they could control their own employment, be part of building their own business and to have a job where they could take their dogs to work. Prior to opening up Signs PDQ, Don was an Account Manager for Nature Made Vitamins calling on Walmart HQ and Brenda was a Sales Rep for Neutrogena Corp.
Signs PDQ focuses on ADA/Braille engraved signage. The other side of their business is design and manufacturing of large format digital products such as banners, vehicle wraps, magnets, and lettering, trade show displays and more! Jeff Miller, 56, married (Michele), and the father of four children, an 1 grandchild, is the Owner of Divine Signs and Graphics, a Full Service Sign and Digital Graphics Shop. Jeff is a member of the local Rotary Club, Board of Directors for the local Business Association, Board of Directors for Hoffman Estates Chamber of Commerce, Board of Directors for Campenelli YMCA, Board of Directors of the Schaumburg Park Foundation, and attends church at Living Hope Church where he is actively involved in various groups and ministries. 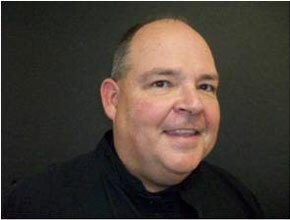 Prior to Jeff and Michele making their move into entrepreneurship, Jeff had 19 years of national and global sales and sales management experience in the wireless data and computer industries. 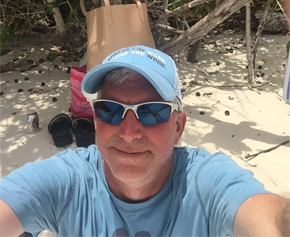 Jeff realized significant results in his career, developing high performance sales teams, distribution channels, global/ national accounts and wireless data carrier relationships across the world. 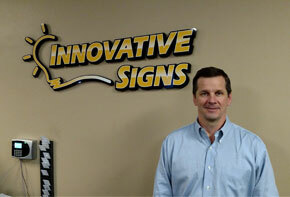 Chad opened up Innovative Signs, Inc. in 2001. 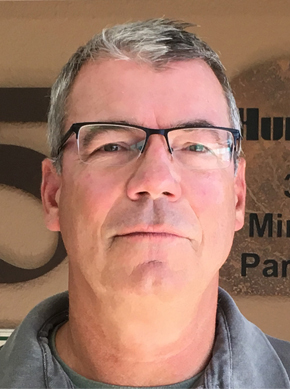 Before becoming a Signworld owner, Chad worked 6 years in sales and marketing for a company that manufactured construction equipment for the water, gas and sewer industries. Innovative Signs is 10,000 square feet in size and specializes in national sign installation for retail franchises coming to market, exterior LED channel letters, monument signs, EMC’s as well as interior reception wall signs, vinyl lettering and custom wall graphics. Paul worked in the agriculture and industrial industry doing sales and service prior to opening up Signs of Success in 2004. His company is located in a 6,000 square foot in a free standing building that he purchased in 2016 with room to expand if needed. He has a staff of six full time employees and two part time employees. About 95% of Signs of Success’ work is done in house primarily subbing out only electrical work. 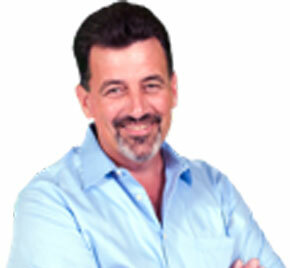 Currently Paul’s business is predominantly referral based with some from trade shows and calling on corporations. As for Internet, they have transitioned from pay-per-click to greater focus on SEO and social media. 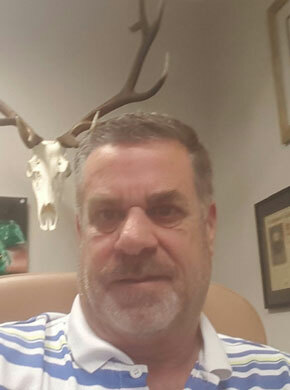 Kevin Hull is the owner of Texas Custom Signs in Cedar Park, TX, a suburb of Austin, TX. 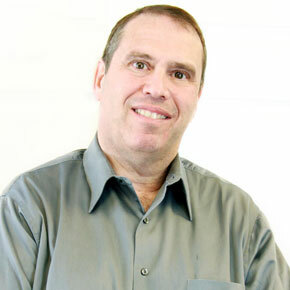 He started the company in 2006 with Signworld with a 2200 sq ft facility and 2 team members. He now runs an operation that has 30 employees, owns a 9000 sq ft production/office facility and run a 7 truck fleet of service and install trucks. Prior to this venture he was the Vice President of Sales and Marketing for a housing company for 6 years and spent 9 years in sales management with the same company prior to that role. He has a full UL Listed production facility making channel letters and illuminated cabinets along with fully staffed and equipped sign installation and service team. Senior Mentors at the 2017 Signworld Convention. 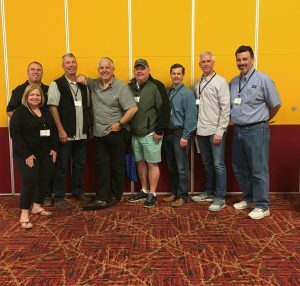 From left to right: Brenda O’Toole, Don Conklin, George Beitner, Jeff Miller, Don O’Toole, Chad Schultz, Kevin Hull, John Bogensberger. Not pictured: Scott Proctor, Paul Wyett.